So much more than ‘Sit-Stand-Down’! Our quality puppy classes are in high demand – small and friendly groups, with a relaxed and fun style but a serious message. Your family pup will mix with others and learn new skills, and we help you to learn to teach them, too! 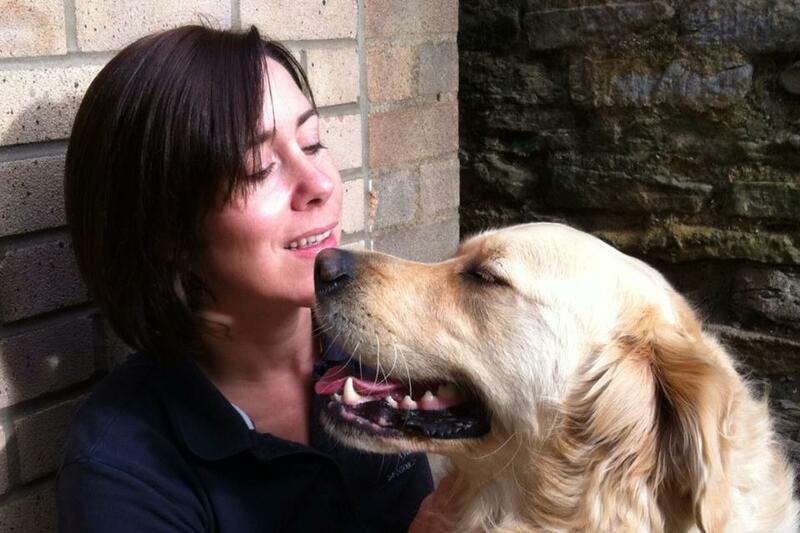 Classes follow the Ready Steady Dog scheme taught by CCAB behaviourist and trainer Karen Wild. 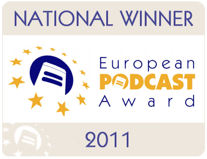 Rosettes are awarded at each level. 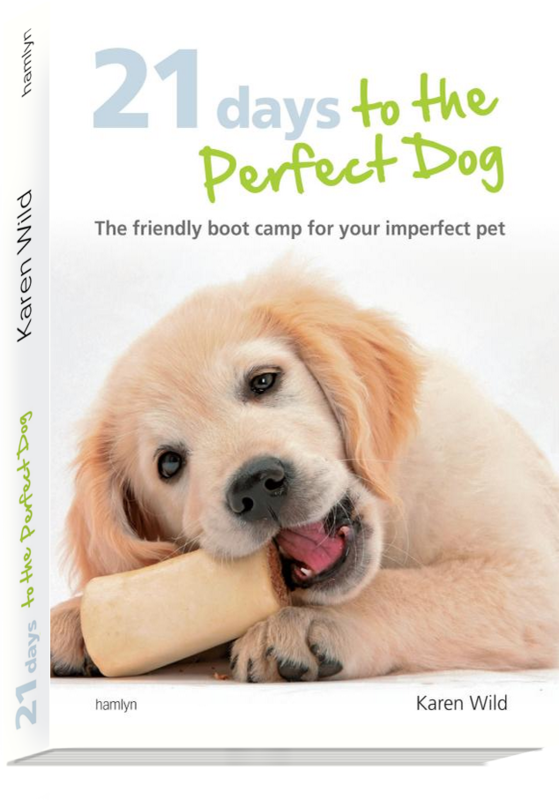 Puppy Plus is taught by trainer Sharon Dix, qualified with the Karen Pryor Academy for Puppy Pre-School. We specialise in puppy behaviour. We understand how a family dog needs to be! 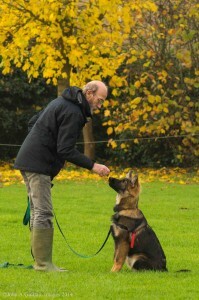 Our classes help you to understand your dog and teach obedience in a way that is kind and effective. 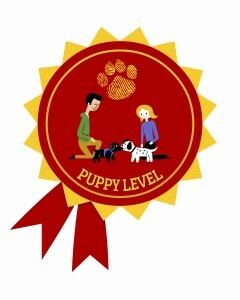 We use reward-based, positive reinforcement training. Clicker training is included although you can choose whether or not to use one! 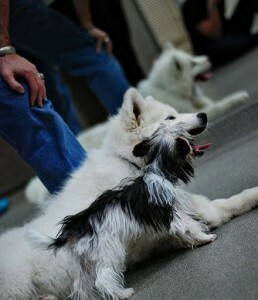 Our puppy classes have a lovely light and airy indoor space, as well as an outdoor field. 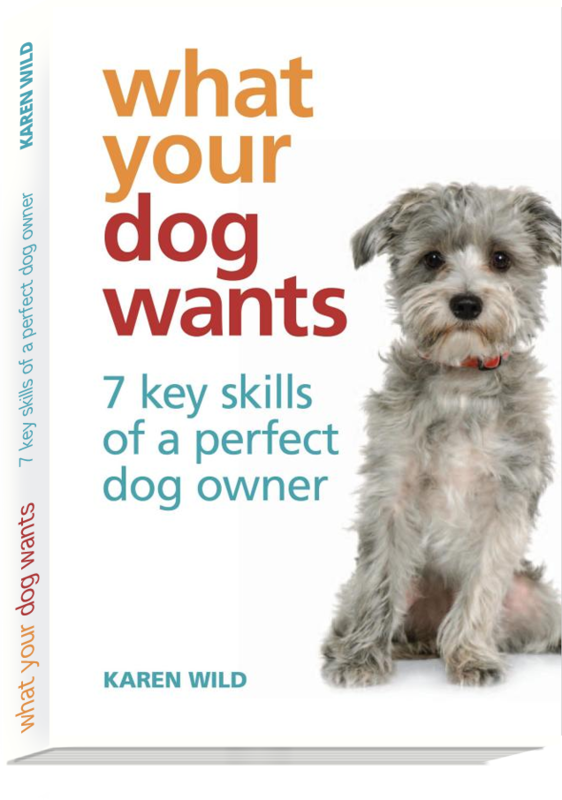 Ideal for timid pups or those that need time to settle. For new pups as soon as they have had first vaccination (your Vet must give approval) up to 16 weeks. 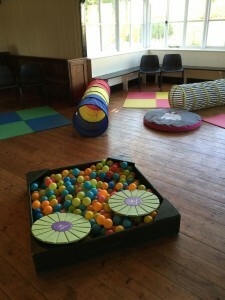 Puppy Pre-School is the perfect socialisation and life-skills learning group. 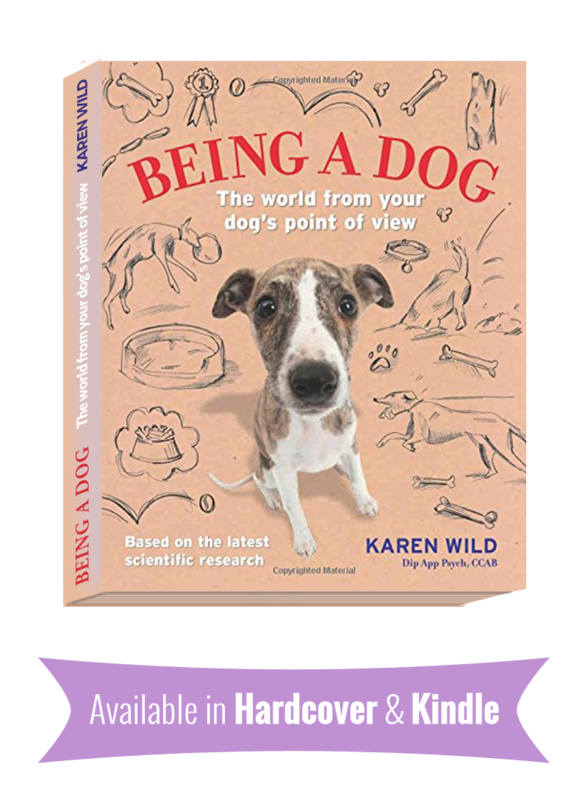 The essential follow-on to Pre-School, or you can start straight into Puppy class for training and socialisation. For pups aged from 12 weeks to 22 weeks, with class size restricted to 6-8 pups. Puppies learn to be calm and focused and the course gives you the foundation skills for learning and teaching your dog for the rest of their lives. 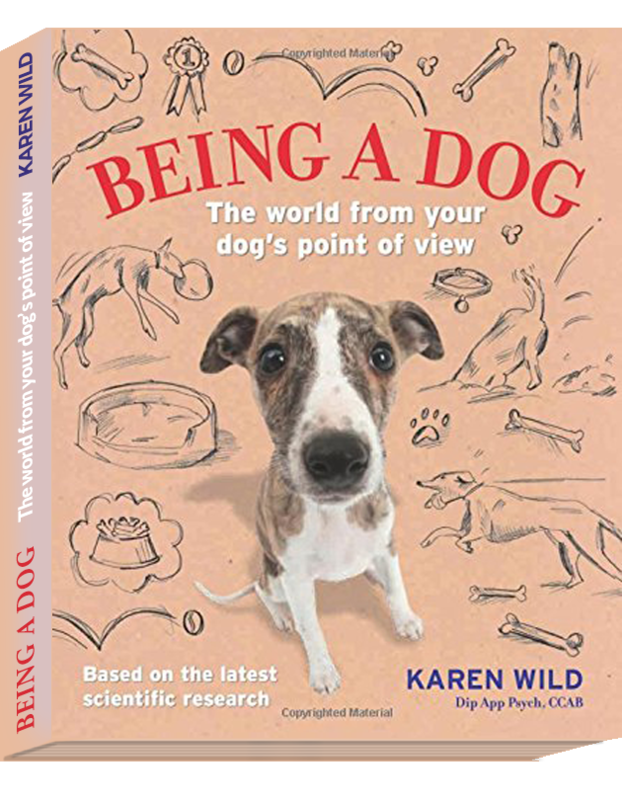 The syllabus is READY STEADY DOG, Karen’s own, tried and tested, innovative life-skills teaching for family pet dogs. Greatford Village Hall (directions) off the A15/King Street between Bourne and Deeping, not far from Baston and Waterside Garden Centre). We also provide you with tea and coffee (and maybe even the occasional biscuit if you are good) during Puppy Plus sessions, and you get the chance to chat with your instructor about your pup’s progress. Puppy-PreSchool and Puppy Plus is our innovative new approach to puppy socialisation. Bring your puppy along to our special Pre-School, and later on the Puppy training class above, and spend time meeting the other pups and owners. We work as behaviourists and know that one of the biggest problems owners come across is when their dogs do not get along with other dogs. Puppy PreSchool builds strong friendships between pups, giving them the chance to meet and greet other dogs and puppies from the class in a supervised but less formal way. No-one wants to be the owner whose dog doesn’t get on with other dogs. 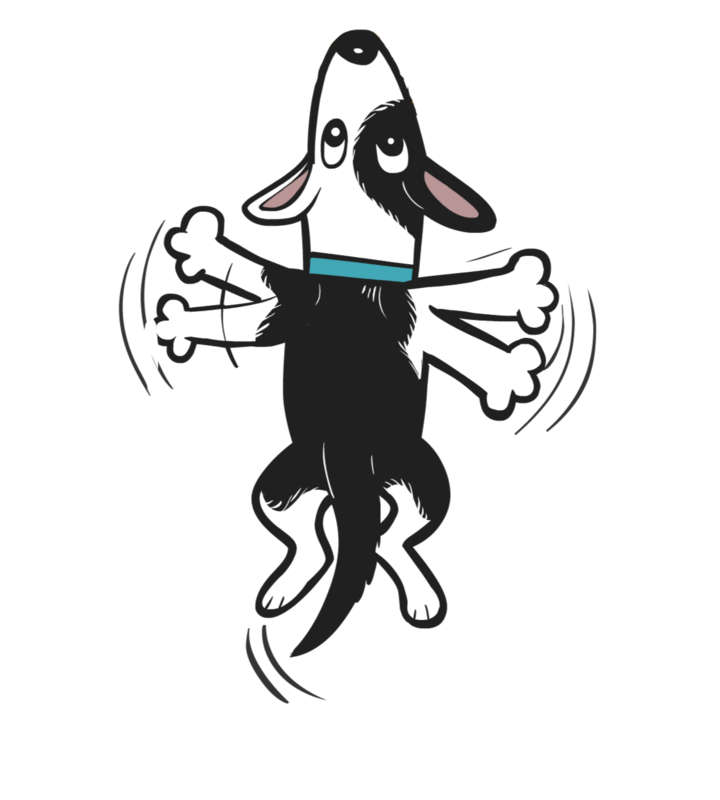 Puppy Pre-School is your chance to prevent this happening in future and you can learn from us about your dog’s behaviour.